Tomorrow ONLY!!!!! Yes….Only Tomorrow!!! Friday, January 1/19!!! 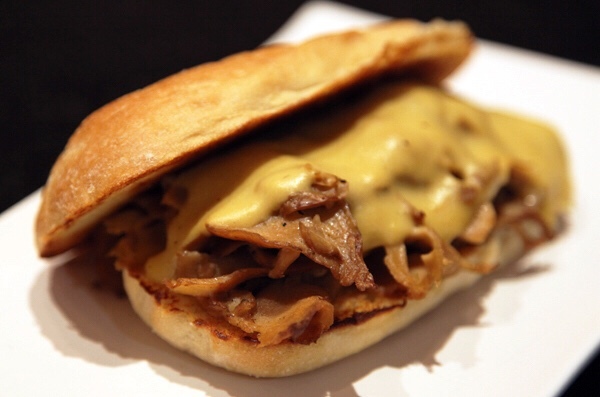 We will have a Limited Offering of our NEW and Truly Tasty Philly Steak Hoagie. Made with our homemade sliced vegan steak; fried green peppers, onions, and mushrooms: lettuce; tomato; AND CREAMY HOMEMADE VEGAN CHEESE SAUCE. Once they’re gone….they’re gone!!!! 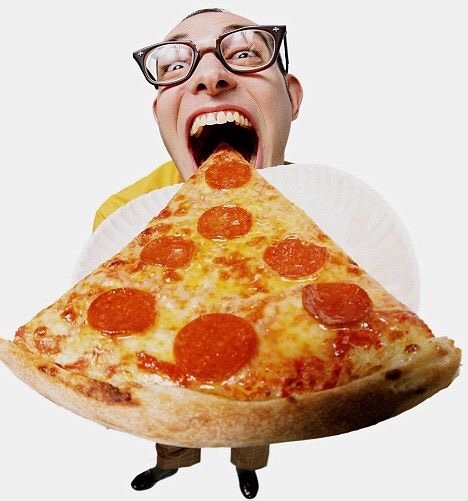 So while you’re watching football, Order your Pizza now! We’re open New Years Day! It's Thursday 4:27 AM — Sorry...raid the fridge cause we're closed!